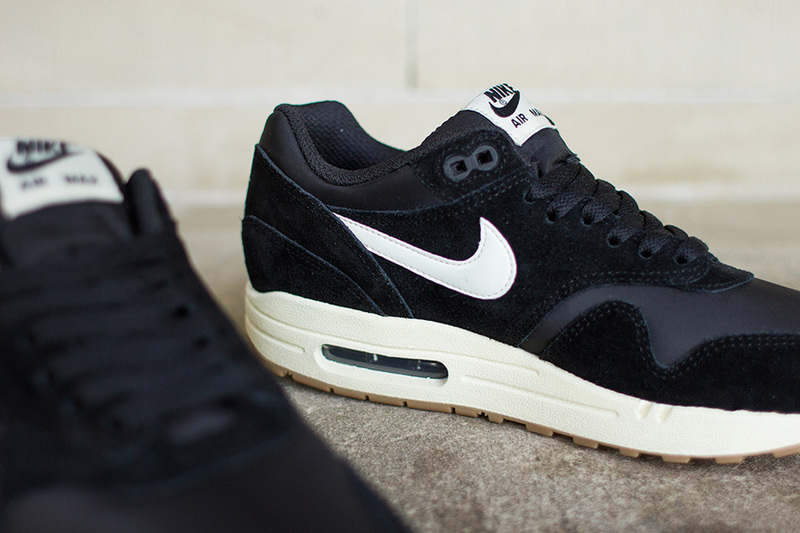 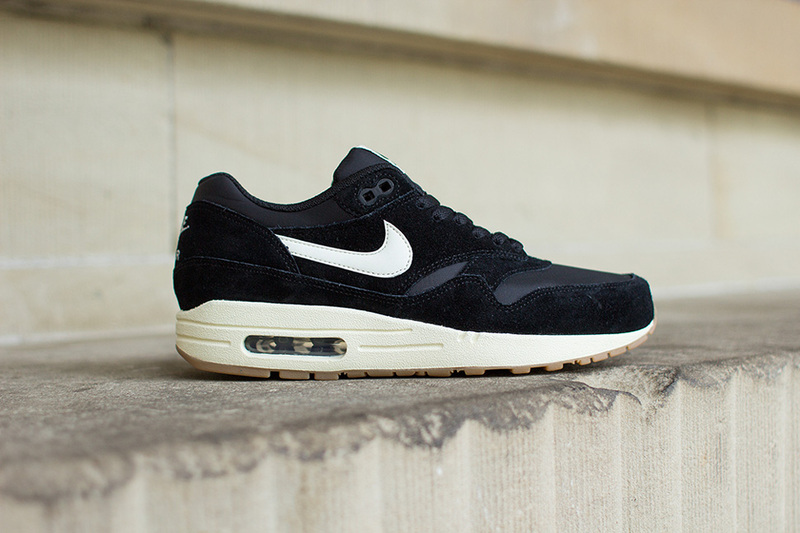 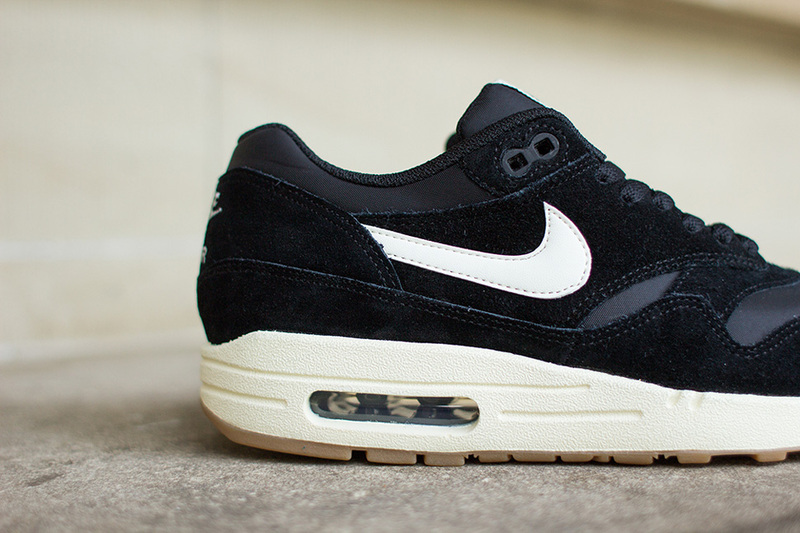 It just doesen't get any more classic than a simple silouette done up in black and white with a gum bottom which is exactly what we have here with this timeless Air Max 1. 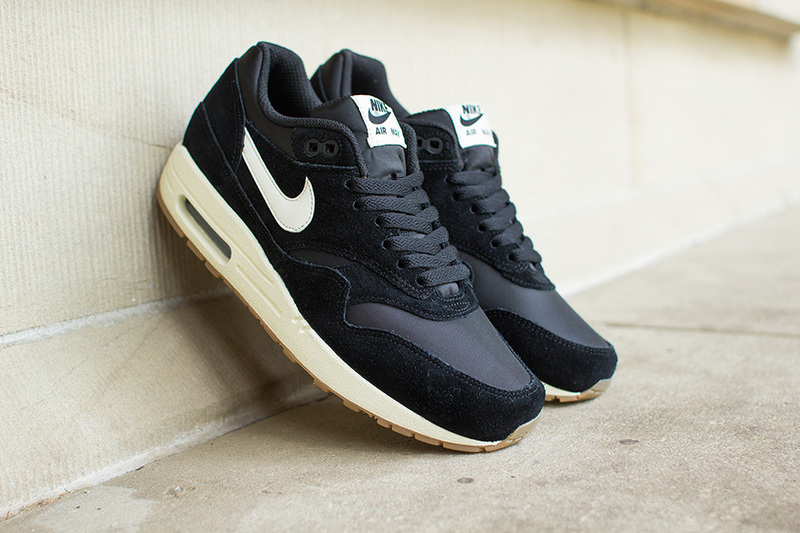 This wide release Air Max features a simple all black upper done up in suede and mesh with a nice off white midsole and of course what makes the shoe if you ask us is the great gum bottom. 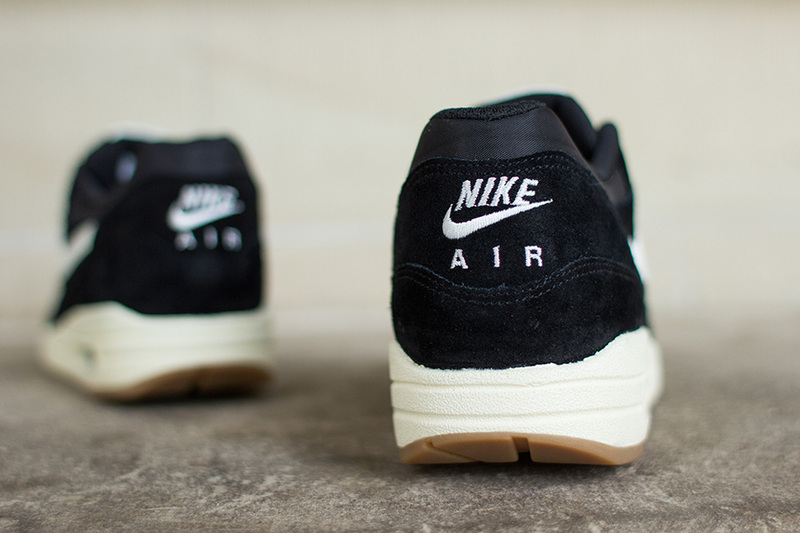 You can pick these up directly from Suppa here if you want them immediately or if you can wait these should be hitting everywhere very soon as well. 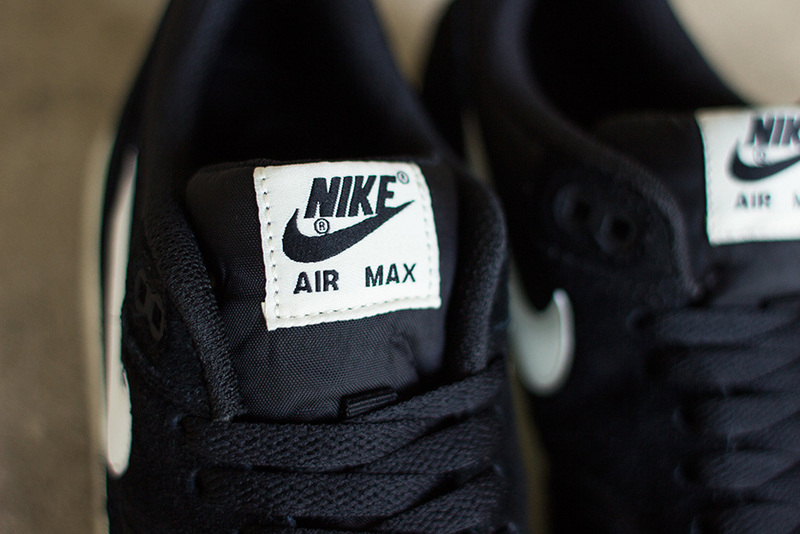 Continue below for some additional shots of these cannot miss Air Max 1's.